On the battlefield of Gettysburg in Pennsylvannia. This old gun is standing near a South army old camp. 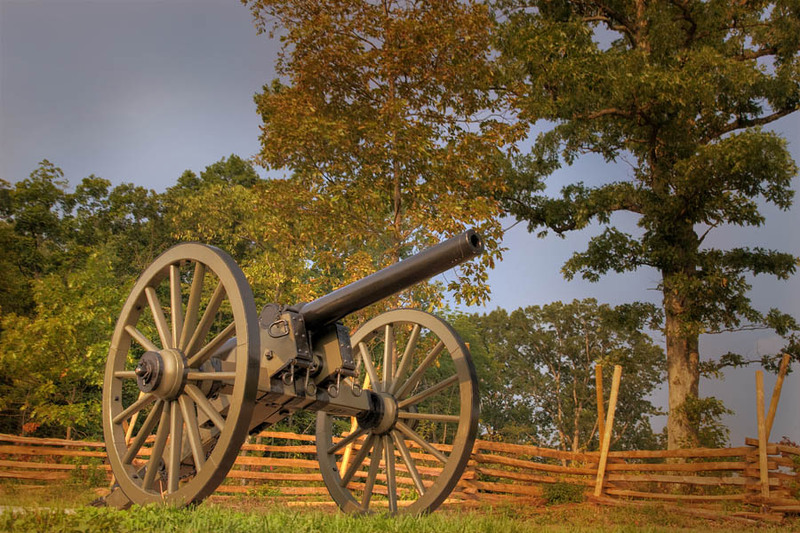 It threw its fire 150 years ago on the Union troops in a 3 days bloody battle. Now the old gun is welcoming tourists from all around the world and explains them what history was.